"Why can't I make telephone contact with you?" After all, I am running a business and all the business books say that I should have as many ways as possible for clients to contact me. It may be that I lose some clients because I don't give a telephone contact number. I believe I give better service without the telephone. I engage in quiet reflection to solve problems for my clients. A ringing telephone would interrupt my work. My clients want me concentrating on their work, not answering the telephone to deal with questions about someone else's project. I keep my costs to a minimum and I pass on savings to my clients. My clients want me to help them improve their manuscripts. I do that most efficiently by writing comments and answering questions by e-mail. Some editors spend a good deal of time on the telephone. Then they have to decide whether to bill hourly for calls or to inflate their rates for all clients to cover this overhead. This is a Web-based business. 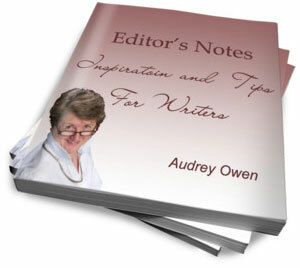 There are editors who work only with people they meet face-to-face. I have never seen or spoken with most of my clients. We meet online and conduct our business electronically. I have a world-wide client base. Most of my clients live in a different time zone from me. Finding a time when we are both awake and functioning would be difficult and frankly not worth the effort. I need to see your words in order to evaluate them. Just as a doctor needs to see you in person to make a diagnosis, I need to see printed words in order to edit. I cannot evaluate a manuscript by telephone. There is a great deal of free information on this site. Use the search feature to find what you want. Contact me with any other questions you have about editing or my services. Use the form below. 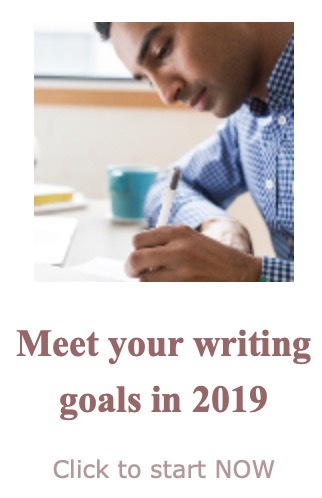 No, you can't make telephone contact with me, but you can get a sample edit that will give you information about your writing.